The Richmond (VA) Murphy Business office has beneficial connections in Richmond, Henrico, Chesterfield, Powhatan, Goochland, Manakin Sabot, Bon Air, Midlothian, Tuckahoe, Carytown, and Short Pump. A strong presence in the community provides insight into the local market. 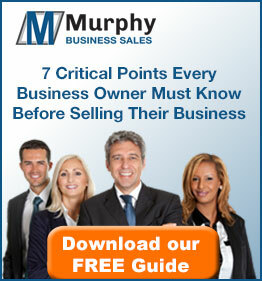 Murphy Business deals with local companies daily which help them gain the respect and grow experience in the Richmond, Virginia (VA) community. Beyond the local market, Murphy Business is an international firm with over one hundred & eighty offices throughout North America. This broad reach helps assure buyers and sellers the maximum access to their sale or search.